Av. 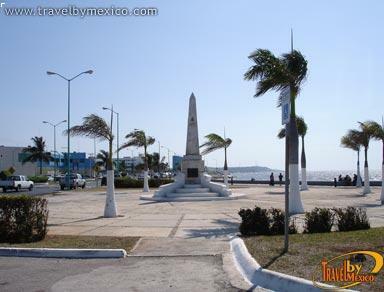 Adolfo Ruiz Cortinez, Centro, Campeche, Camp.. 24000. 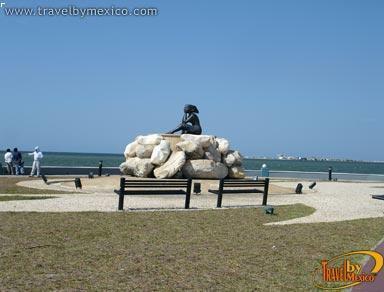 This monumental work, a popular spot for relaxation and family outings, symbolizes the take-off towards the new greatness of Campeche which many generations will enjoy for years to come and which will undoubtedly be taken as a architectural model for many places . 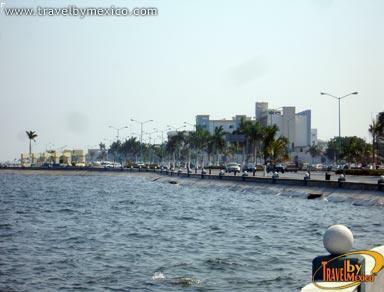 The Malecon was inaugurated on August 10, 2000 and goes from the Justo Sierra Mendez Monument to Joaquin Musel Avenue, with a length of almost 3.5 km (2.2 miles). 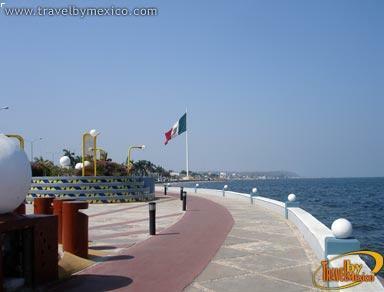 It has a bike path for bicycling and skating, and another for running, which run along the entire length of the beach walk, as well as precious lookout points created for recreation areas for families who come to enjoy the sea breeze and the Campeche sunsets. Fortified port city with a unique historic center. Stories and legends surround its streets, stately homes, churches, forts, bastions, cannons, lighthouses, walls, and monasteries. 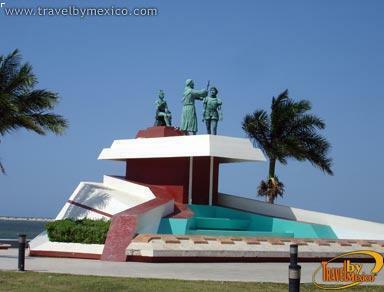 It is the gateway to the Mayan world and its majestic archaeological sites.